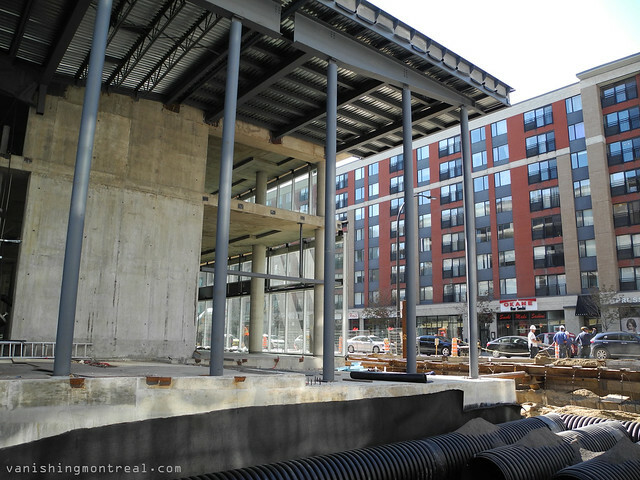 New big construction by ETS on the corner of Notre-Dame and Murray. Photo taken two weeks ago. Nouvelle construction majeur par l'ETS sur le coin des rues Notre-Dame et Murray. Photo prise il ya deux semaine.